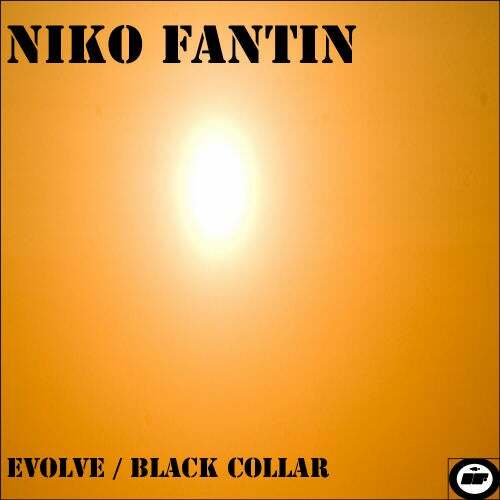 Niko Fantin is back. After his phenomenal remix of Glanta - Who Is Jon Loss Niko once more brings us some excellent driving productions bordering between techno and progressive. Big room music.